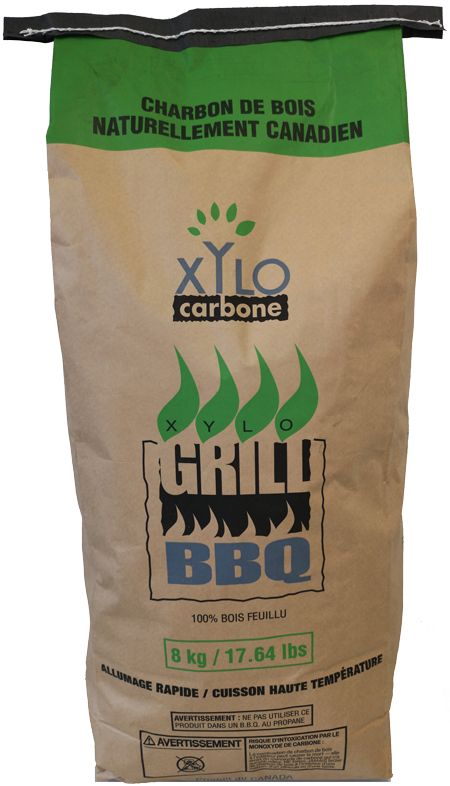 The trend towards biosourced products, partially or otally replacing petrochemicals and / or polluting coal, contributes to the growth of Xylo-Carbone Inc. and its positioning in the clean technology sector. 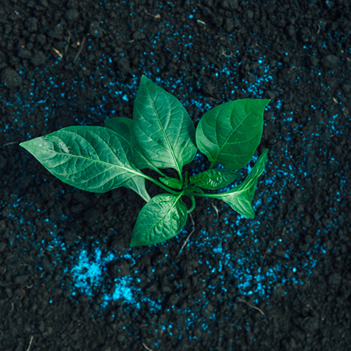 Less dust in the bags from the use of an industrial screening process . Natural hardwood (maple, yellow birch and some beech) only coming from nearby forests with strict management principles forbidding total deforestation. 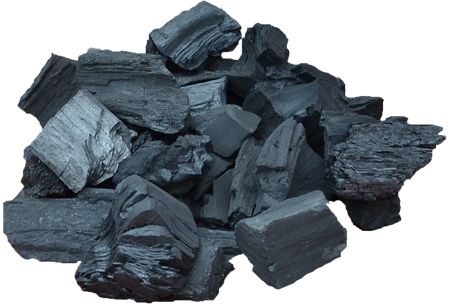 Providers of lump charcoal for BBQ outdoor grilling and smoking with state-of-the-art pyrolysis process to efficiently convert hardwood (mainly maple with yellow birch and some beech) into high carbon content charcoal for easy lighting, high temperature grilling and low ash level. 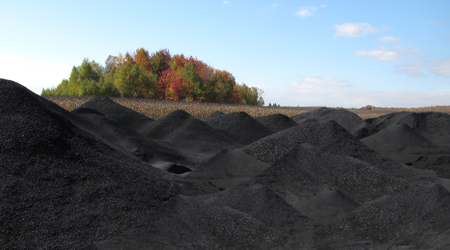 Product performance as per ASTM standard norms in substitution to petroleum-based carbon black pigment. Carbon powder physically activated by steam made from 100% renewable hardwood biomass. 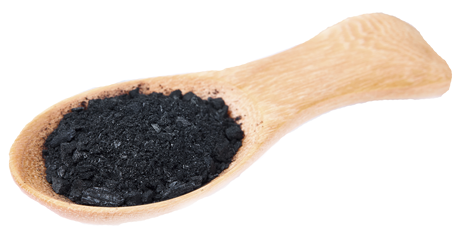 Low ash level and without significant sulfur nor contaminant emissions during its manufacturing. Copyright© 2017 Xylo-Carbone.. Tous droits réservés.